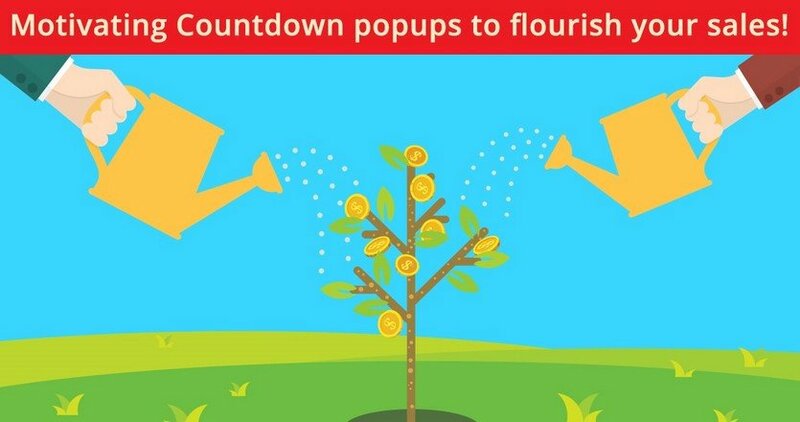 Motivating Countdown Popups to Flourish Your Sales! Rush makes us think faster and makes prompt decisions, this is a fact. This is typical of the major part of people, we need to be kicked up to make some actions. The same refers to the eCommerce consumers, the online market on nowadays. One is more probable to earn something on your store when you show an offer with some time estimation, using a countdown. Like, if they see the offer is available for some limited period of time, they will not want to lose their chance to manage to use your offer. In contrary to this, the same group of consumers might not even pay attention to your offer if it was not displayed with a time estimation. The offers may vary from great discounts to free items given as gifts. 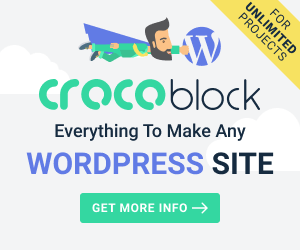 You should simply learn to make a profit of every single thing you have on your site. Like, you have sales – make them notable, use a popup. Want to make it more prominent and more effective? Include a countdown to it! This is simple, actually, the thing is just to know your audience well and display your offers in a gainful way. So, let’s check how can a cleverly constructed countdown bring more income to your eCommerce business. So you want more subscribers in your list? 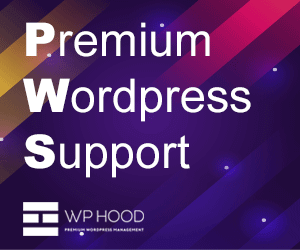 Have a Subscription popup? Good start. Let’s check how it can become better and more effective. First, think of some bribe you can offer to your consumers to convince them to subscribe to your email list. It can be an eBook, that should, of course, correspond with your website subject. So, if you’re running a Culinary blog, for instance, the eBook may be a culinary based one. Let’s create some fake rush to pull the consumers quickly subscribe to your newsletter. Add a countdown with some time estimation, after which the offer won’t be available anymore. Discounts are always a great idea, especially for consumers. Good performed and cleverly organized sales will bring more income to your eCommerce than anything else. And if you find a perfect way to display your sales and attract more consumers that will double your income, for sure. One of the most important things in any marketing campaign is the look and feel of your offer. So think deeper before designing your ad about the sales. The most effective way to display any online offer today is the usage of popups. Just make sure the popups are in point and not frustrating for your audience. 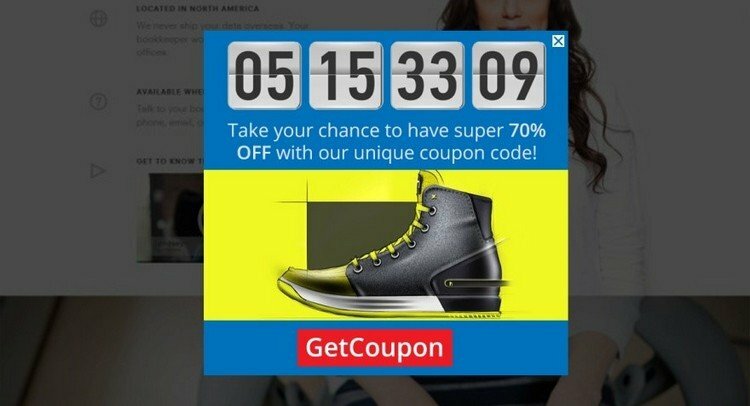 Pick an attractive image of your products, add a button so they can get a discount coupon, including a countdown to state the period of the sales, and “voilà” – the perfect key to make more sales is ready! Webinars are a very common thing nowadays. Thousands of various webinars are organized on different subjects for different audiences. This is actually one of the greatest ways to keep in touch with your online audience if you have something to teach them, something to share with them. No matter what type of a website you own, be that a business one, a beauty blog or an IT based one, you can always make a webinar for your audience. Share your new ideas, show beauty tutorials, answer questions and arrange an uplift on your site visits and bring more income to your career. If you have already some ideas on which you’re going to start a webinar, then you should think about presenting it correctly to hit the target and get more views. Create a presentational ad-popup with an attractive image to catch the attention of your site guests. Add a countdown to state the start of your webinar. This will kind of hurry your guests not to miss the time to join your webinar and check what interesting stuff you have prepared for them. Trial periods are always a plus for services, no matter what type of a service it is. This applies some kind of professionalism to the work you’re doing. Let your consumers try and make sure that your service is worth the price they will be paying for. Another essential thing in trial offers is to state the period it’s available in. Make it certainly not to result in confusions among your consumers. Generally, it would be just perfect if there was kind of a reminder mentioning how much time there’s left until the end of the trial period. So let’s check how we can organize this stuff. A nicely constructed Countdown popup will just be in point in this case. 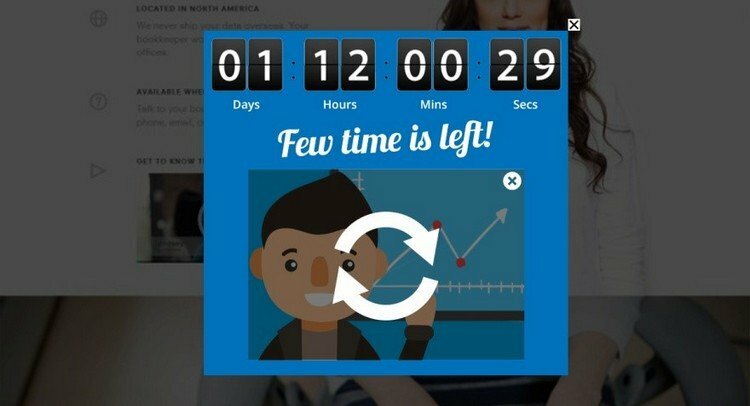 Create an alluring popup, estimate the time that’s left until the end of the trial period and show it in the countdown. Set the popup to show once a day for the same user, so not to annoy them and be helpful at the same time. What can make us feel better in a wink? Sales, of course! No matter how much money you have you’re always happy to get cheaper items during sales. Sales are something you can’t resist. And as you see a sales announcement you hurry to buy things, sometimes ones you don’t even need. So, if you have an eCommerce store and you’re planning to make sales on your store, you should consider some essentials points about how to declare it to your customers. The most productive and working method is showing your sales ad in a popup. Make it bright, alluring and intriguing, so as one sees it, he/she goes straight forward to make purchases on your store. Supposedly, you’re not be going to offer sales forever, right? Then it will be very much in point to mention the period you’ll be offering the sales. Let’s say it will be kind of weekend sales. 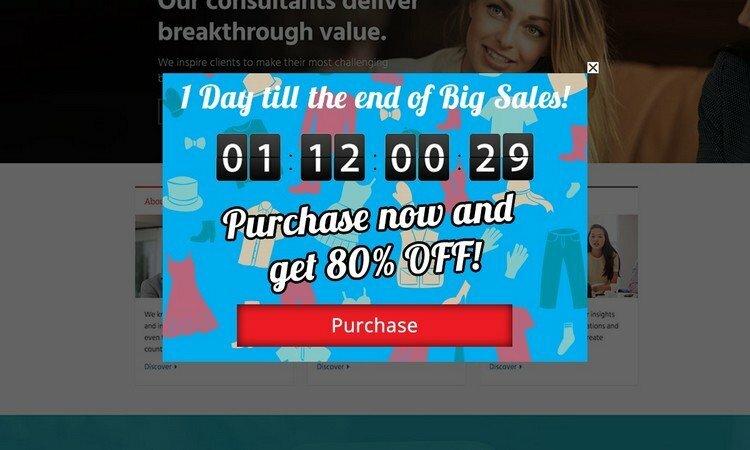 When creating your popup, including a Countdown for the consumers to be informed about how long the sales will last. And, on the other hand, this will move them to not waste any single minute and manage to buy your products at a cheaper cost. 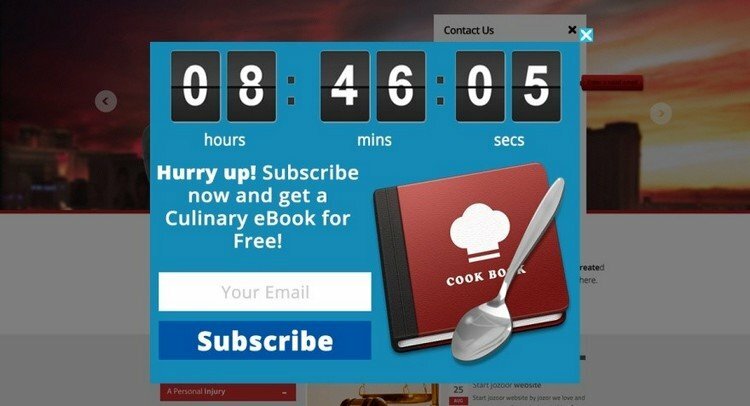 Now you know some very useful tricks to push your sales with countdown popups. The one you select will simply depend on the sphere you’re working in. Just make sure to consider your audience’s preferences and the subject of your business. Go ahead, pick any of the possible methods mentioned above and muster more income for your eCommerce business!